The Sanskrit name for fennel is ‘Shatapushpa’ which means ‘one hundred flowers’, describing fennel’s distinctively beautiful tiny umbels of vibrant yellow flowers. 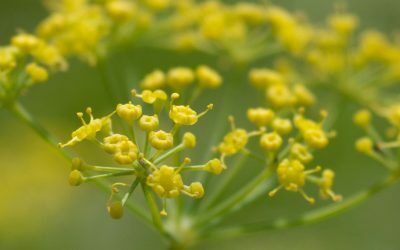 All members of the Apiaceae family, commonly known as the carrot or parsley family, are large and aromatic and display their small flowers in distinctive ascendant umbels, similar to those of cow parsley. 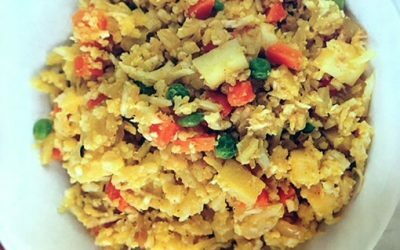 In a small saucepan, bring the stock to a boil, then add the saffron. Cover and remove from heat. Is Placebo the future of medicine? How placebo works. Placebo is always criticised as chance effect. 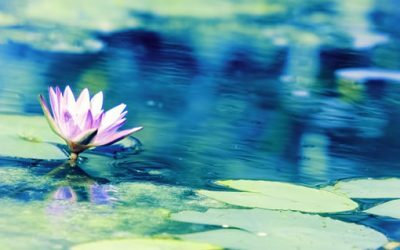 Dr. Ram Manohar, the research director at Amirta Centre for Advanced Research in Ayurveda, Amrita University unpicks the evidence showing how in fact placebo is more effective than active intervention in many situations. 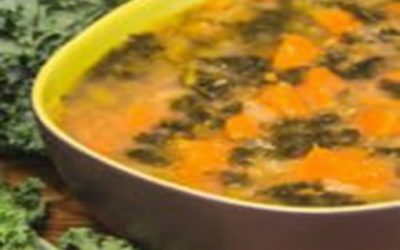 In a medium pot, bring 1L of water to a boil, add your mung beans and simmer covered over low heat for 20 minutes or until mung beans are completely cooked. 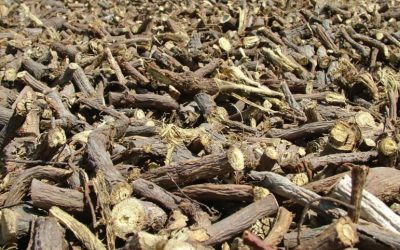 Licorice is a magical plant that not only has 50 times the natural sweetness of refined sugar but is also an incredible herb; it is calming, nourishing, soothing, moistening, balancing and rejuvenating. Ayurvedic Seminar. The Gut–Brain Connection: The Link to Anxiety, Depression, Autism, Hyperactivity. Ayurvedic Seminar. 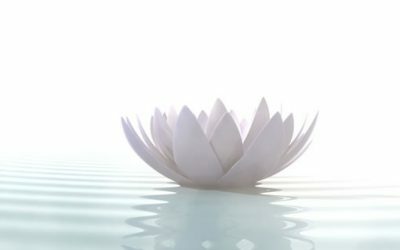 Learning Panchakarma. The Correct & Effective Way of Performing Ayurvedic Purification Process. The International Ayurveda Symposium looks back on a long tradition. 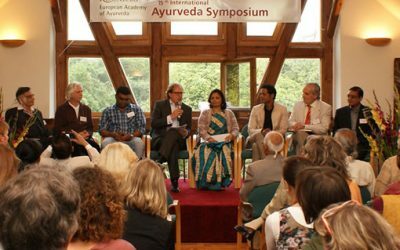 Since 1998, the Ayurveda community has been meeting in Birstein every year in autumn. 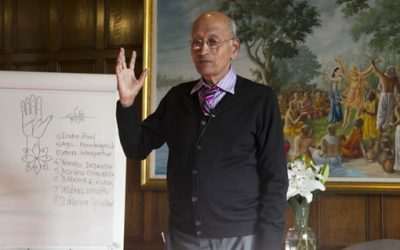 Dr Vasant Lad will return in from Wednesday 16th October – Saturday 19th October 2019 for his annual series of practically oriented seminars at the Bhaktivedanta Manor, Watford. 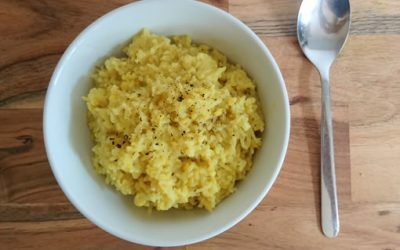 Kitchari (pronounced kitch-a-ree) is a one-pot healing wonder of white bhasmati rice, yellow mung dhal, ghee and digestive spices that is extensively used in Ayurveda to balance the digestion and gently detoxify, whilst nourishing all the tissues of the body.